Are you constantly worrying and anxious about your job or spouse or money or life in general? 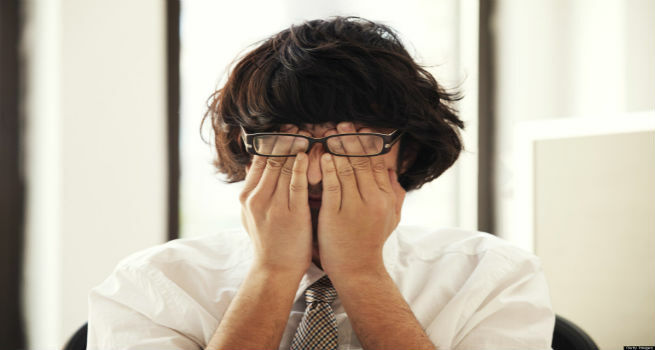 Do you have sleepless nights and get irritable at the slightest provocation? Does your energy sap from worrying without you reaching any actual resolution? Well then, you are a victim of anxiety and stress and need to take the matter in hands to solve the problem. 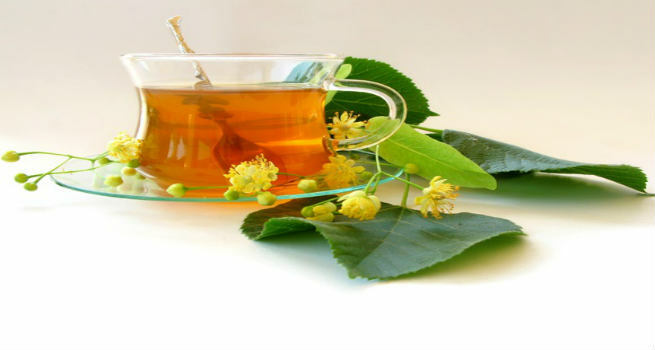 We list here ten natural home remedies for anxiety and stress. Get chamomile flowers or get the tea bags and make for yourself piping hot cups of chamomile tea. Simply steep some chamomile flowers in hot water or dip a chamomile tea bag into your cup to make a nice cup of chamomile tea. It helps in relaxing your nerves and calms you down. The tea binds to the same brain receptors as what the anti-anxiety medicines do and helps you take the edge off your nerves. Contrary to the popular belief, drinking caffeinated drinks is not going to help you ward off stress. It causes a surge in adrenalin, something that you do not want when you are stressed. Caffeine can cause unwanted mood swings and also alter your sleeping pattern. Try some breathing exercises. If you are not familiar with Meditation or Pranayama, simply sit on a chair, plant your feet on the ground and breathe deeply. Count your blessings as you do so and see your stress go in a jiffy. Inhaling great fragrances will help bypass the cognitive brain that sits and worries which results in anxiety and stress. Spritz on your favorite perfume or use essential oils in a massage to relieve stress. Avoid processed foods and foods that are high in sugar. Eat light and try to consume as many fruits and vegetable as possible. Eating broccoli, drinking milk and snacking on nuts can help relieve stress. Oh no. We don’t mean slapping. Take a break from whatever you are doing that is stressing you out. Sit on a chair with your back straight. Place your palms side by side on your face, on either cheek such that your fingers are gently placed on your eyelids. Now your face is cocooned by your hands. Sit in this position and breathe deeply. This is a surefire stress reliever. 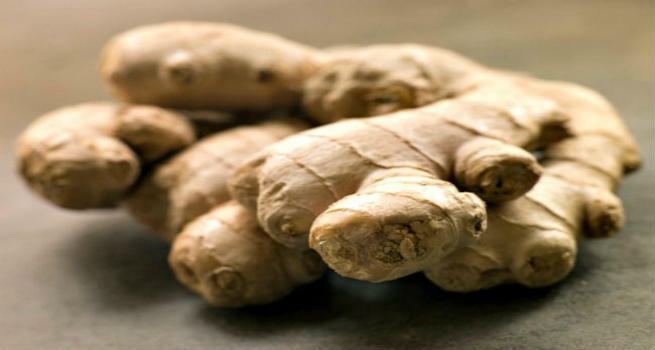 Ginger has stress relieving properties. Next time you are feeling stressed, reach for some ginger, grate it into a cup of boiling water, strain and drink. Or chew on some ginger candy. Twenty minutes is how long it takes to beat stress if you involve yourself in any activity that gets your heart rate pumping. Exercise or walk briskly or jog for twenty minutes to get a boost of feel good hormones and beat stress while also getting some workout. Sometimes, you are irritable and anxious just because you are hungry. At such times, it is best to get a bite of some chocolate, preferably dark, both to lend you quick energy and also to promote feel good hormones in the body. 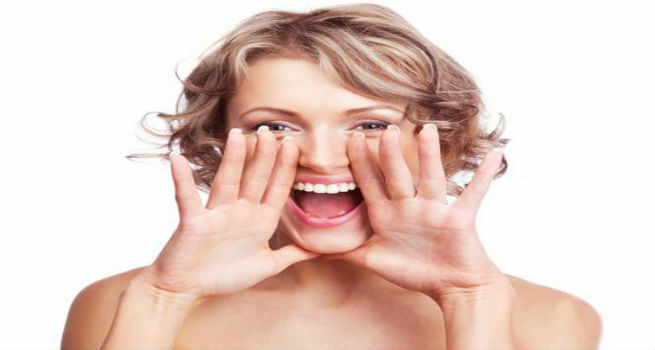 Call your friend and share a laugh with her, watch a comedy show or simply stand in front of the mirror and make funny faces and laugh. This automatically livens your mood and helps you beat stress.